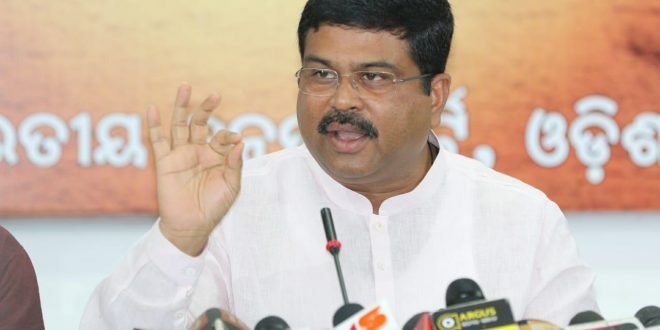 Bhubaneswar: Union Petroleum Minister Dharmendra Pradhan on Tuesday sought the personal intervention of Odisha Chief Minister Naveen Patnaik for speed approval of NTPC’s 1320-MW project to be set up with an investment of Rs 9,785 crore in the state. “I take this opportunity to request you for your personal intervention for speedy approval of the project by the High-Level Committee (HLC) which will send the right signals about ease of doing business in the state,” said Pradhan. He said NTPC has proposed to set up an additional state-of-the-art, latest environmental norms compliant power station of 1320 MW at the existing location of NTPC, Talcher. “The project has obtained land, water, environmental and other statutory clearances. 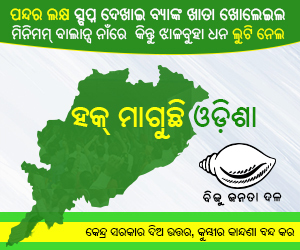 But being a large project it requires project clearance by HLC of the state government. Unfortunately, NTPC is still awaiting approval of the HLC despite applying online for Single Window Clearance on 19 April 2017,” said Pradhan. He said lack of requisite clearances for such big-ticket investments even after a lapse of more than 15 months will dampen the investment climate in Odisha and send a wrong signal to the investor community. 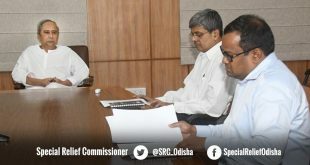 The Minister said the proposed power project by NTPC is expected to make power available to the people of Odisha at a cheaper rate because of easy availability of coal and use of latest technology. “The proposed project is critical for the life and economy of the area as the existing power generating units at the site are old and they might find themselves on the wrong side of stringent environmental norms which would be devastating for the local economy”, informed Pradhan. 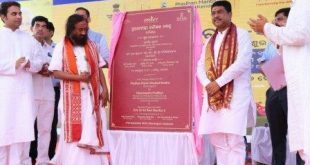 Pradhan said in line with Prime Minister’s vision of Purvodaya, Central Public Sector Undertakings (PSUs) have come forward to make huge investments in various projects in Odisha. 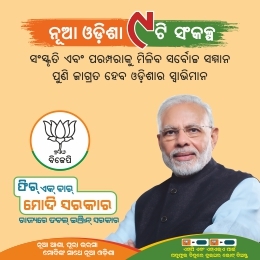 “Be it oil sector PSUs or SAIL or NALCO or NTPC, all of them have lined up high-value projects that will change the industrial landscape of Odisha,” he added.